Casey Greene was set to make his GLORY Kickboxing return at, GLORY 44 Chicago against, Antoine Pinto. However, the American welterweight announced (on Instagram) that he’s pulled-out from the main card bout, due to an (undisclosed) injury. 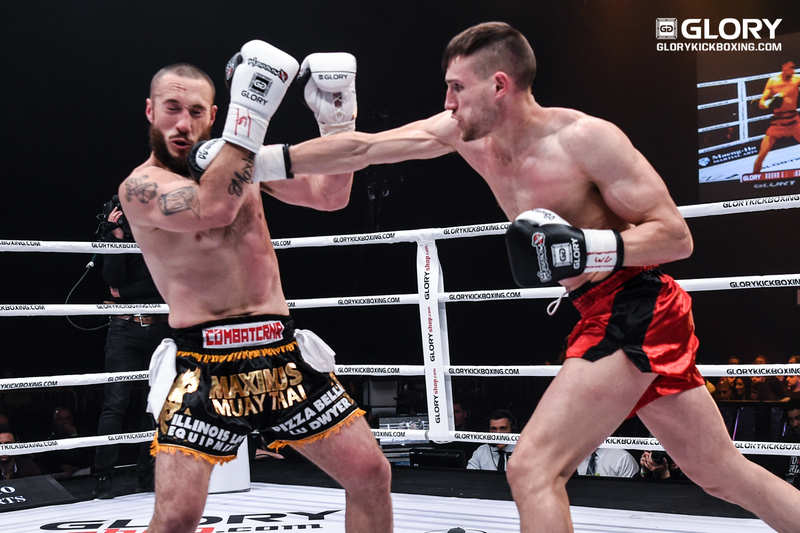 The bad news serves a blow to Greene’s determination of returning to winning ways and turnaround a three fight losing streak including, both MMA and GLORY since May 2016; Greene’s last fight was a KO loss to Thongchai Sitsongpeenong at GLORY 34 Denver in October 2016. No updates have surfaced as of yet via GLORY or online/social media as to who, will replace Casey Greene on, the GLORY 44 main fight card headlined by, defending welterweight champion, Cédric Doumbé vs. Murthel Groenhart. Casey Greene vs. Antoine Pinto had been one half of the originally planned 4-man Contender Tournament; with Karim Benmansour vs. Harut Grigorian making up the other half. With two weeks until fight night, the void left by Greene’s pull-out is an unnecessary headache for GLORY’s matchmaker, Cor Hemmers but one that will need to be fixed as swiftly as possible. 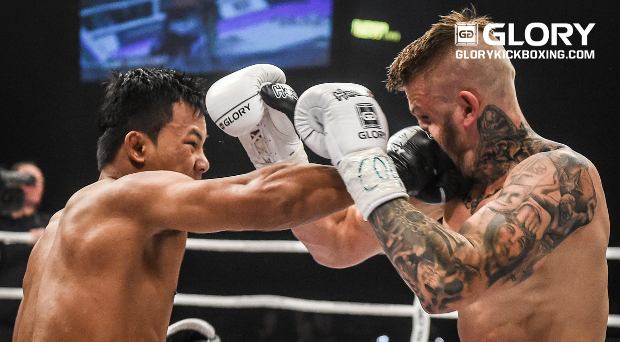 However, this pull-out could serve as a golden opportunity for another GLORY welterweight such as Jamie Bates who, recently won his GLORY debut at GLORY 40 Copenhagen against, Richard Abraham as a late replacement for Antoine Pinto. Whilst Abraham will be co-headlining GLORY 44 against, Daniel Morales. Nevertheless, K1ANOOP will update you on the situation as it continues to develop.